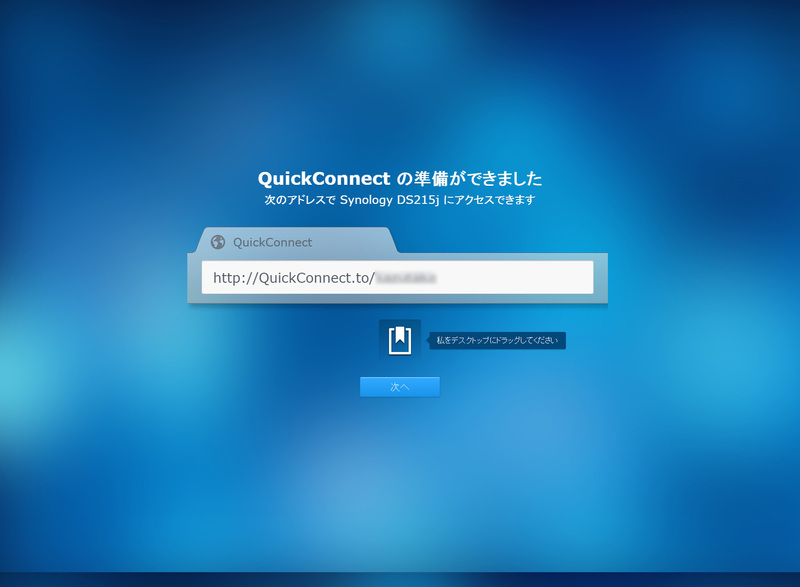 Antivirus Essential / Synology Inc.
Antivirus by McAfee / Synology Inc. 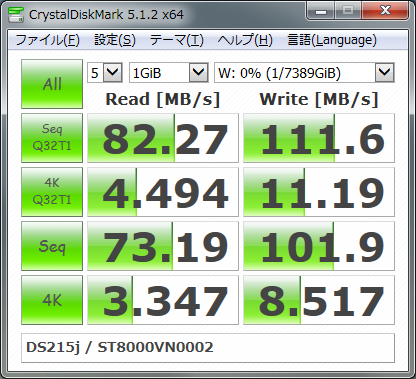 Audio Station / Synology Inc.
BitTorrent Sync / BitTorrent Inc.
CardDAV Server / Synology Inc. 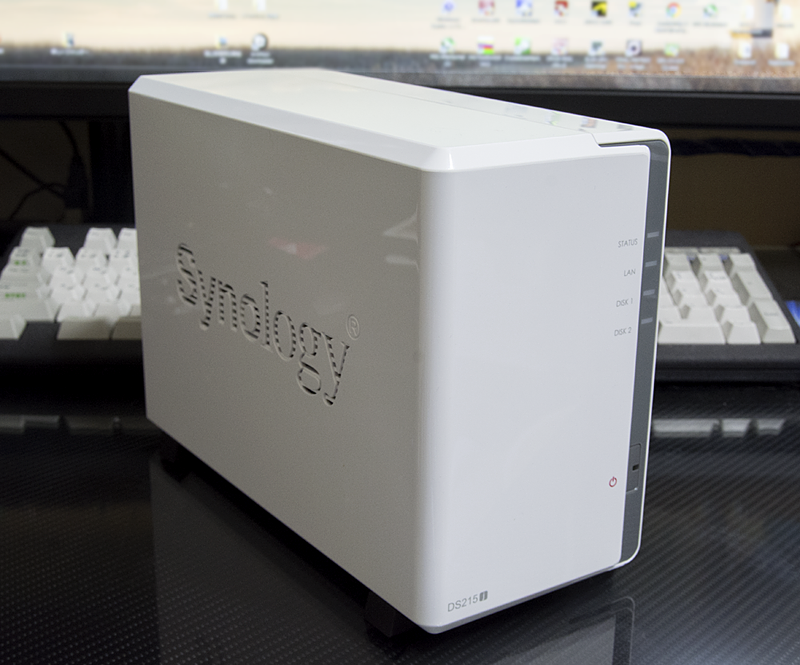 Cloud Station / Synology Inc. 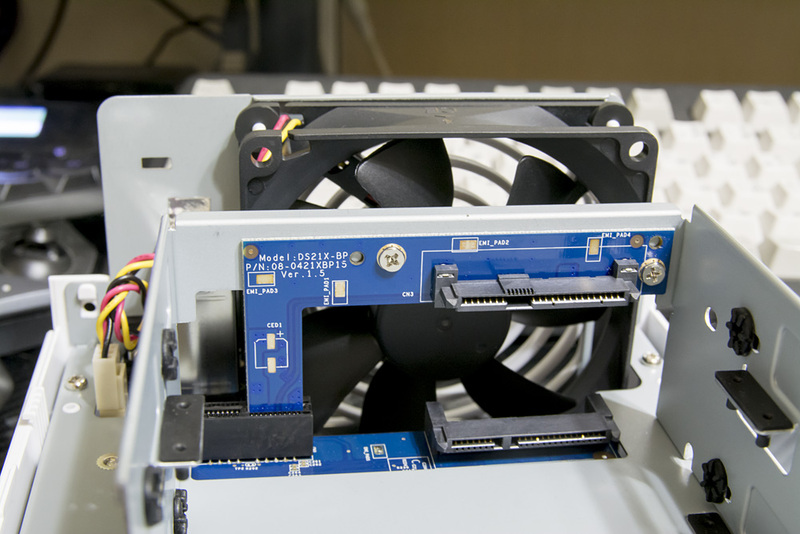 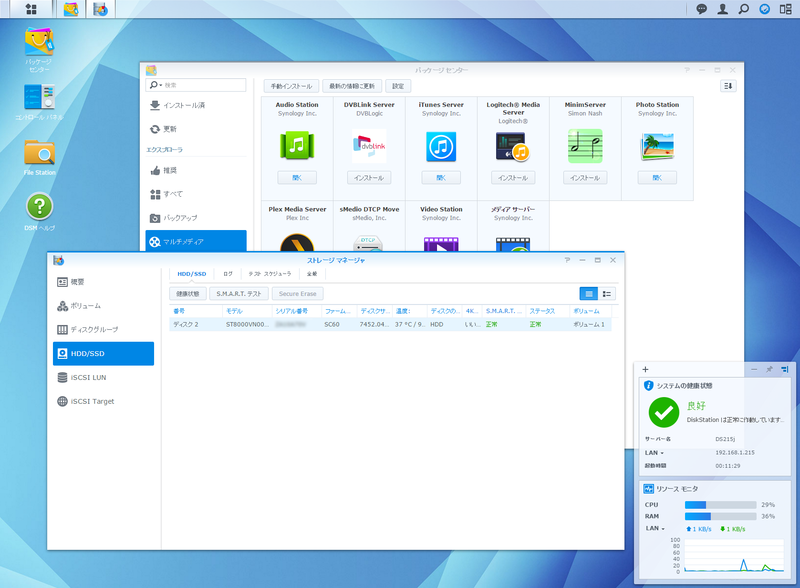 Cloud Station Client / Synology Inc. 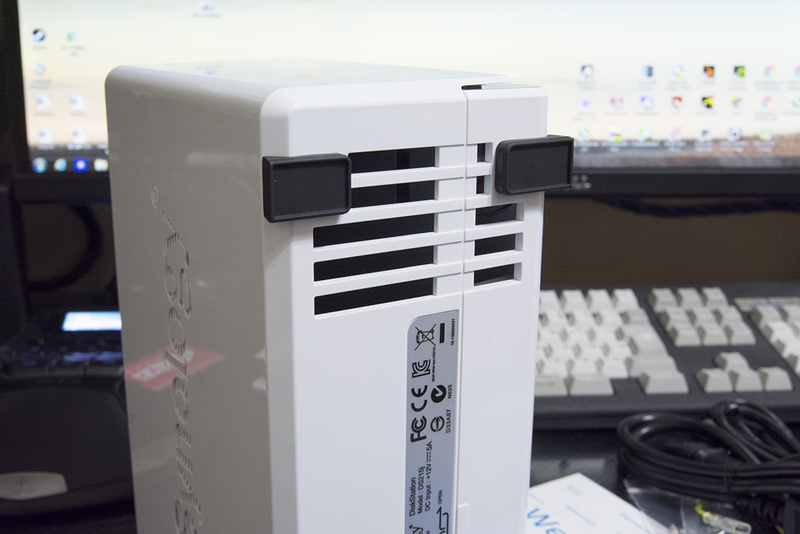 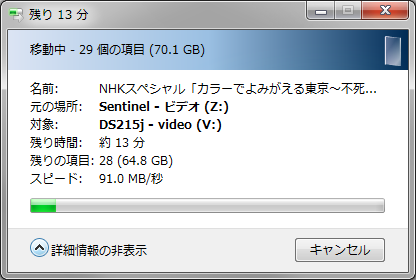 Cloud Sync / Synology Inc.
Directory Server / Synology Inc.
DNS Server / Synology Inc.
Download Station / Synology Inc.
Glacier Backup / Synology Inc.
HiDrive Backup / Synology Inc.
iTunes Server / Synology Inc.
Mail Server / Synology Inc.
Mail Station / Synology Inc.
メディア サーバー / Synology Inc. 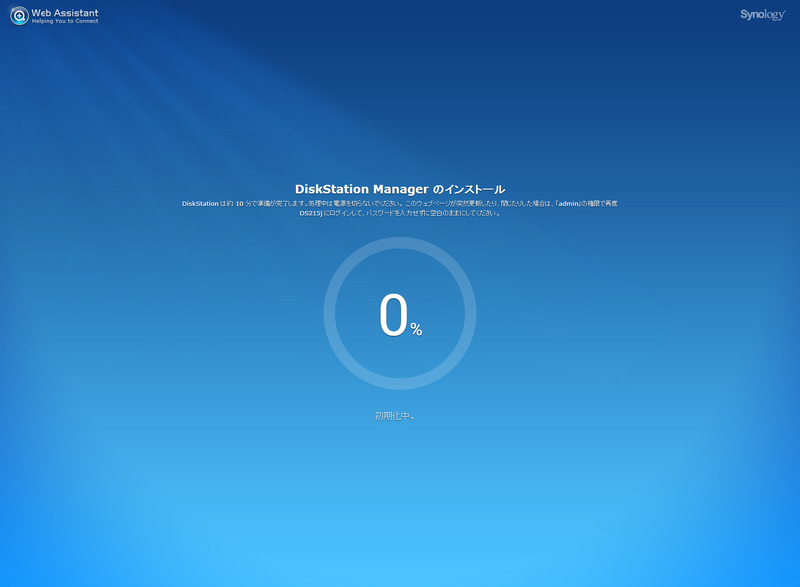 Note Station / Synology Inc.
Photo Station / Synology Inc.
Proxy Server / Synology Inc.
RADIUS Server / Synology Inc.
sMedio DTCP Move / sMedio, Inc.
SSO Server / Synology Inc.
Surveillance Station / Synology Inc.
Time Backup / Synology Inc.
Video Station / Synology Inc.
VirtualHere / VirtualHere Pty. 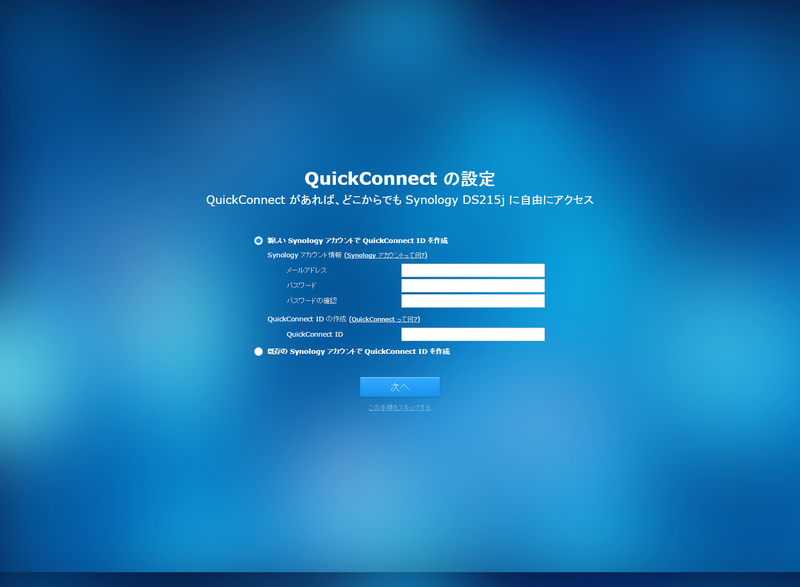 Ltd.
VPN Server / Synology Inc.